When over 60 to 70% of your body made up of water, staying hydrated at all times is a must! The average human requires about 8 to 10 glasses of water in a day to remain hydrated. 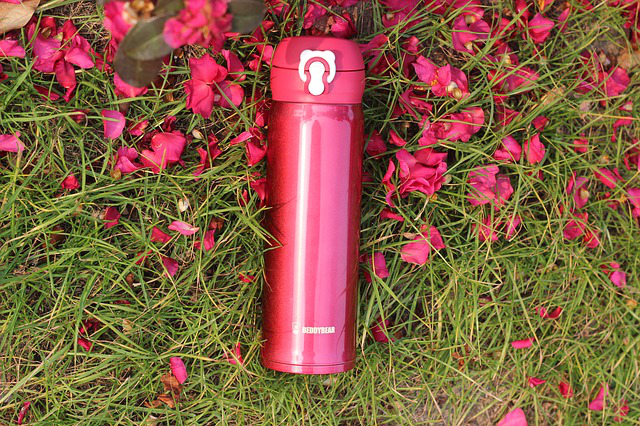 With the past few years having been some of the warmest years on record and average temperatures rising every year, it has now become doubly important to keep a bottle of water with you at all times. This can help you stay cool in the hot weather and reduce the risk of heat strokes. 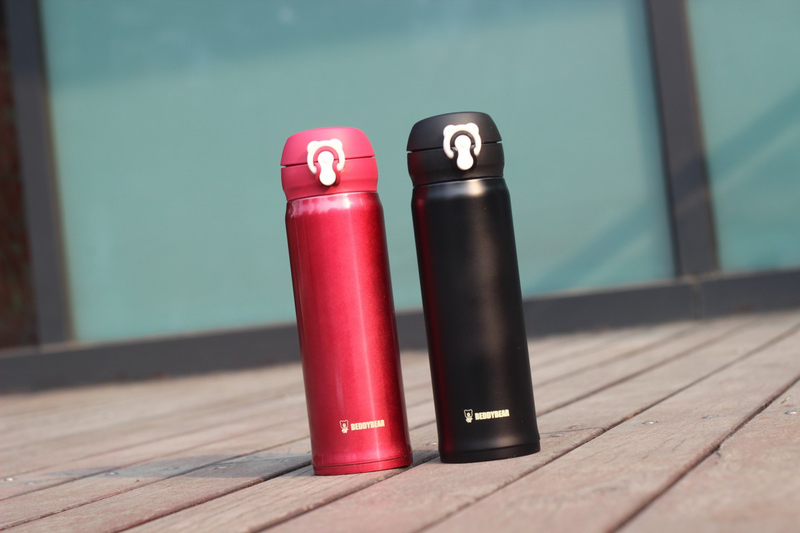 Every year, a particular promotional product attracts the fancy of consumers, and this year, the trend has been gravitating towards vacuum bottles because of their practicality and functionality. Brands require innovative, effective and trend-focused products to promote their businesses and vacuum bottles have come to the very front of consumers’ lists for the same reasons. Considering how extreme the weather has gotten in recent years, a standard bottle cannot keep the water within it cold for any significant amount of time. Insulated vacuum bottles, on the other hand, can keep any liquid hot for over 12 hours and cold for around 48 hours! Not only are they efficient and can last you for years, they are also highly eco-friendly, as the standard plastic bottle is a major contributor to land and water pollution. While a single vacuum bottle can cost you anywhere between $20-40, buying your customised bottles in bulk—as you undoubtedly will for promotional purposes—can significantly lower costs and make them as affordable as $15 each. Unlike pens, which are usually thrown away after a few uses, a good quality bottle will remain in use for years on end, making them the perfect promotional product! Vacuum bottles come in a variety of styles, shapes and colours, with materials ranging from aluminium to copper, making them the perfect product to get engraved with your logo. The better the quality of the bottle you choose, the longer it will last, and the longer your brand’s name will stay etched in the minds of your consumers! Since these vacuum bottles are meant to act as a form of goodwill towards your consumers and a complementary product, they are an excellent way of showing your customers that your brand cares about their needs and requirements. Since customers naturally find themselves gravitating to brands that they can relate to, investing in promotional vacuum bottles is an excellent way to let customers see your reliability, effectiveness and concern for their needs. And when customers are using a bottle stamped with your logo on it—which would be all the time—they are likely to keep being reminded of your business and your ultimate goal is achieved! Shop for Customised Vacuum Bottles Today! Get the best quality vacuum bottles, customisable according to your requirements at Absolute Promotions, one of Australia’s largest providers of promotional products for businesses. Offering a number of styles, shapes and colours to choose from, our vacuum bottles are sure to raise the bar for promotional gifts all around!